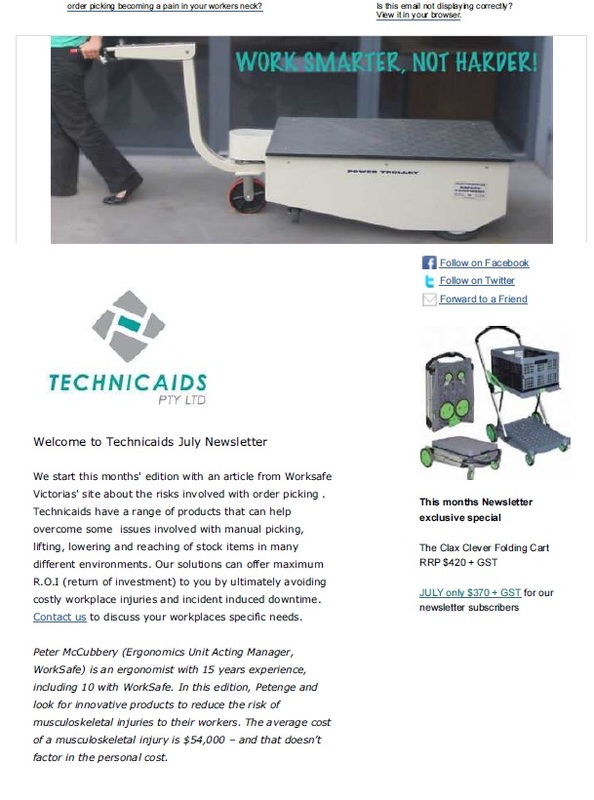 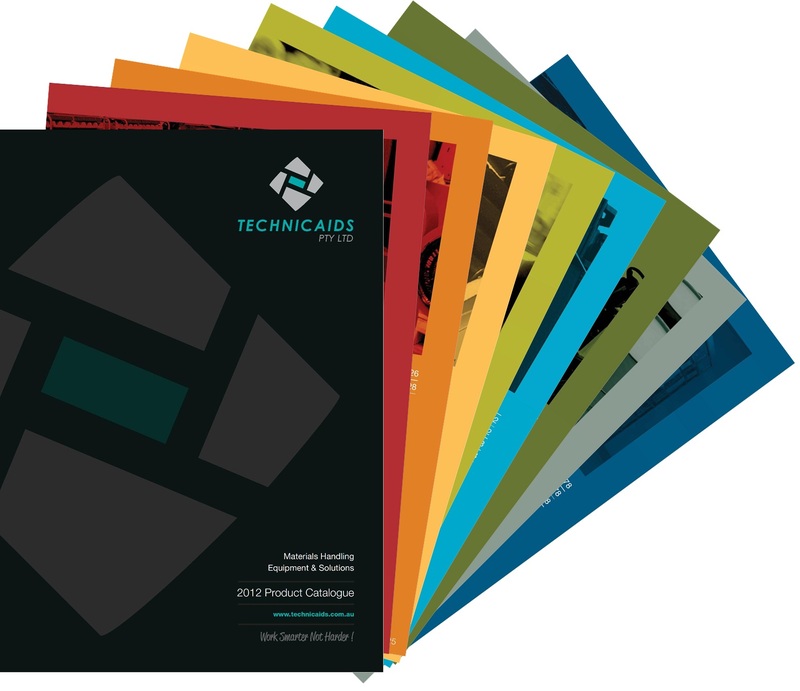 Technicaids Pty Ltd have been Western Australian manufacturers representatives for a wide variety of materials handling equipment since 1969. 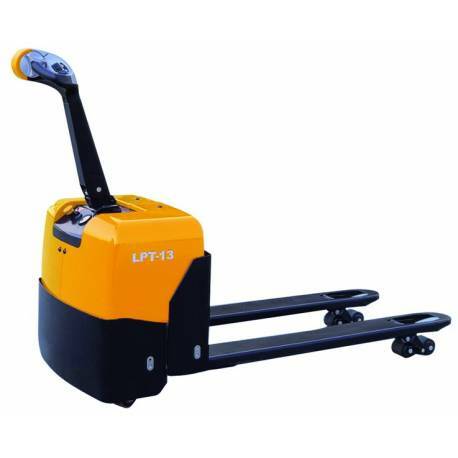 For over 40 years we have been supplying lifting, rolling and conveying equipment to the Western Australian Mining, Manufacturing, Warehousing, Food Processing Industries as well as Hospitals & Universities. 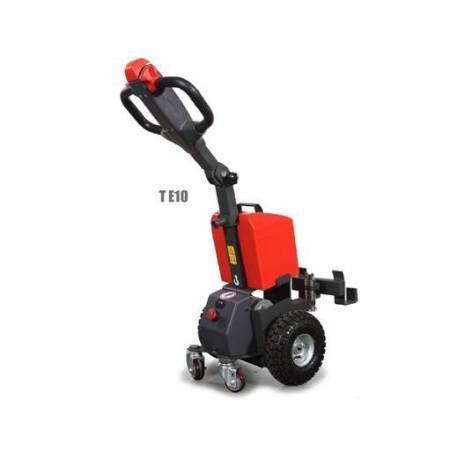 In fact anywhere goods and equipment needs to be handled safely and economically. 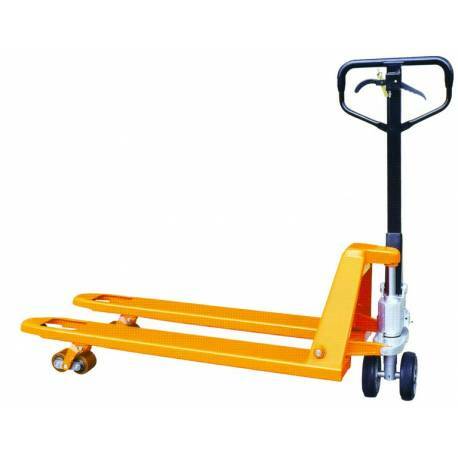 We specialise in custom made solutions, to see photos of previous custom made trolleys and various materials handling equipment be sure to visit our photo gallery.